Hi everyone! 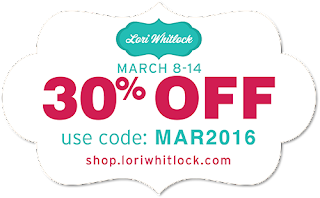 Welcome to our March Blog Hop! 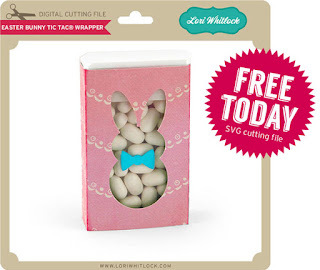 You should have arrived here from Lori's blog where you can pick up this freebie! For my project today, I made Lori's new Birdhouse with Fancy Roof. I just love the detail on this adorable little house! I used paper from the Doodlebug Spring Garden Collection along with some Doodlebug Cardstock. All of Lori's products are on SALE! 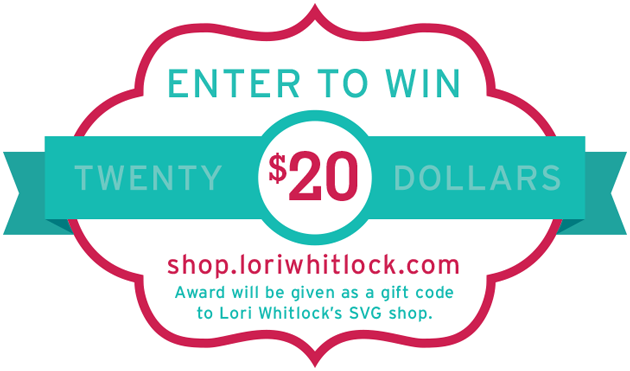 You can find her SVG Files here. You can visit Snap Click Supply to pick up her digital files. Giveaway! 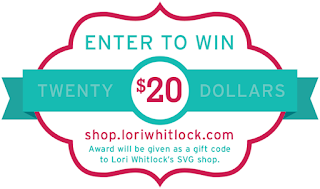 Visit Lori's blog for a chance to win! LOVE the detail and pretty colours!!! Super cute Corri! Love the papers you used! 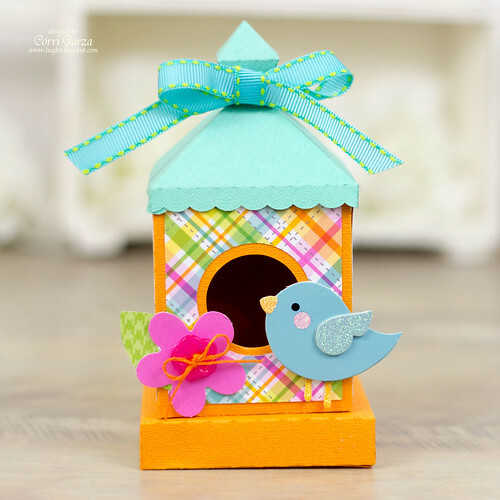 Like the colors, papers & dimension of the Birdhouse for a wonderful decoration. Have a BEE-utiful day! So cute Corri!! Love your added touches!